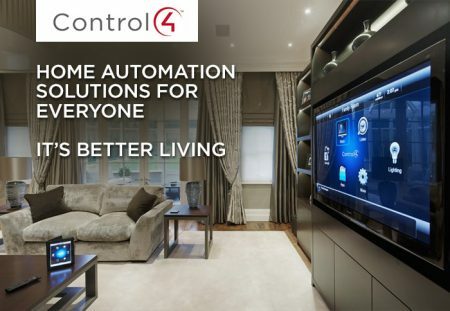 Control4 is the leading home automation platform in the world. From Audio/Video to lighting to HVAC to security to blinds and shades there’s one app to control it all from anywhere in the world. Take control of your home. The possibilities are unlimited.